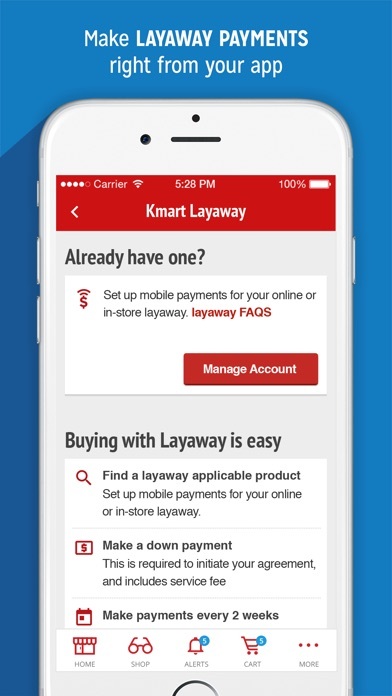 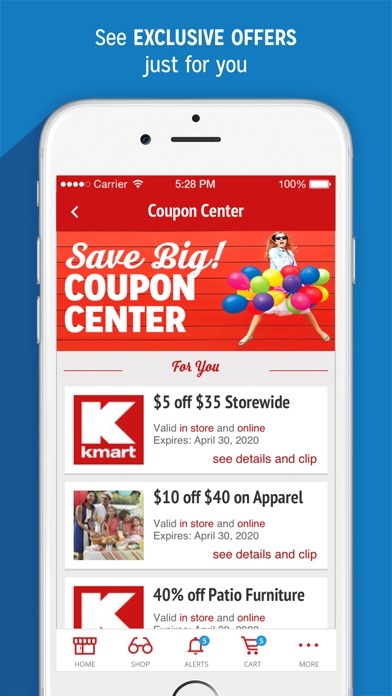 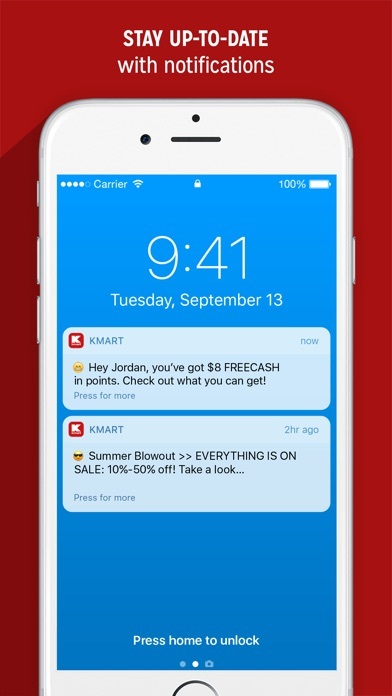 Download the Kmart app now! 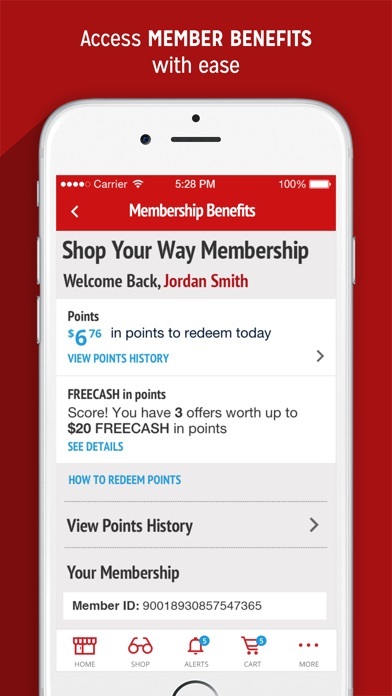 Needs a " continue shopping" button when you add to cart. 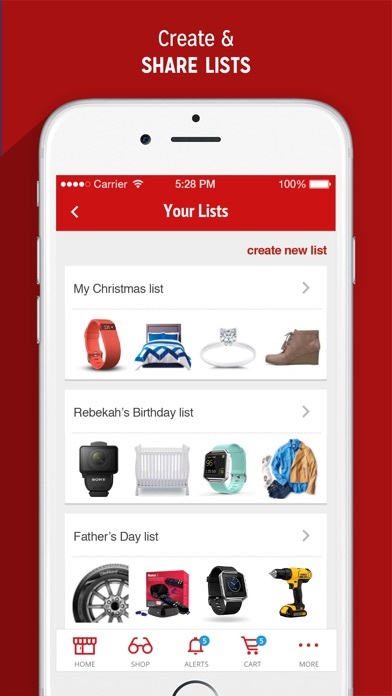 Also a " go back", for when you look at an items details you can just go back to defined list instead of starting over with search.